A new study may explain why people who do not have celiac disease or wheat allergy nevertheless experience a variety of gastrointestinal and extra-intestinal symptoms after ingesting wheat and related cereals. The findings suggest that these individuals have a weakened intestinal barrier, which leads to a body-wide inflammatory immune response. "Our study shows that the symptoms reported by individuals with this condition are not imagined, as some people have suggested," said study co-author Peter H. Green, MD, the Phyllis and Ivan Seidenberg Professor of Medicine at CUMC and director of the Celiac Disease Center. "It demonstrates that there is a biological basis for these symptoms in a significant number of these patients." "A systemic immune activation model would be consistent with the generally rapid onset of the reported symptoms in people with non-celiac wheat sensitivity," said study leader Armin Alaedini, PhD, assistant professor of medicine at CUMC. He also holds an appointment in Columbia's Institute of Human Nutrition and is a member of the Celiac Disease Center. 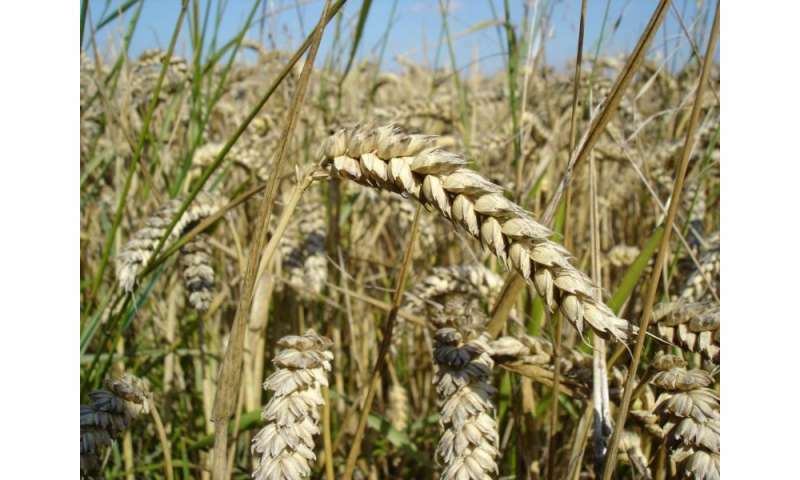 Dr. Alaedini added, "The data suggest that, in the future, we may be able to use a combination of biomarkers to identify patients with non-celiac wheat sensitivity, and to monitor their response to treatment." The study involved an international collaboration between researchers at CUMC and the University of Bologna, Bologna, Italy. "These results shift the paradigm in our recognition and understanding of non-celiac wheat sensitivity, and will likely have important implications for diagnosis and treatment," said co-author Umberto Volta, MD, professor of internal medicine at the University of Bologna. "Considering the large number of people affected by the condition and its significant negative health impact on patients, this is an important area of research that deserves much more attention and funding."